There are many things about the Internet that I love: connecting with people near and far with just a few keystrokes, having a plethora of information always at my fingertips, and accessing entertainment from anywhere at anytime – to name a few. But there are also a few things about the Internet that I…. don’t love so much. One of those things is the ever-increasing volume of crappy content online. People have become obsessed with the idea of high volumes of cheap content because content in itself is essential to a strong web presence. There’s nothing wrong with trying to improve your online presence with content, but the sad truth is that many individuals and companies are just adding static to the noise that already exists. They’re not adding anything unique, anything distinguishable, anything of value. And in the end, all that “cheap” content they created doesn’t really do them any good. So, I’ve put together a two-part series that I hope will help shed some light on how to write your content in a way that will better resonate with your audience, provide unique value, and ultimately do everyone more good. Today I’ll cover the first three focus areas: headlines, value of the content, and understanding audience. Are you ready? Let’s get started! Study successful headlines for your topic area and use them as inspiration. Focus on the benefit to the reader – how are you making their lives better? Provide a promise with a quantifiable return (list posts). Demonstrate your business’s niche expertise and help people avoid potential problems by providing a solution. Commiserate – and perhaps offer a solution to a common problem. Focus on self-identity and self-actualization. Use “How” and “How To” headlines. Does it entertain readers in some way? Does it resonate with readers on a personal level? Does it provide unique value compared to other content out there? Or is it just a re-hash of the “same old, same old”? By entertainment, I’m generally looking for some sort of emotional response. Will it make people laugh, cry, chuckle, feel sympathy/empathy, say “awww”? 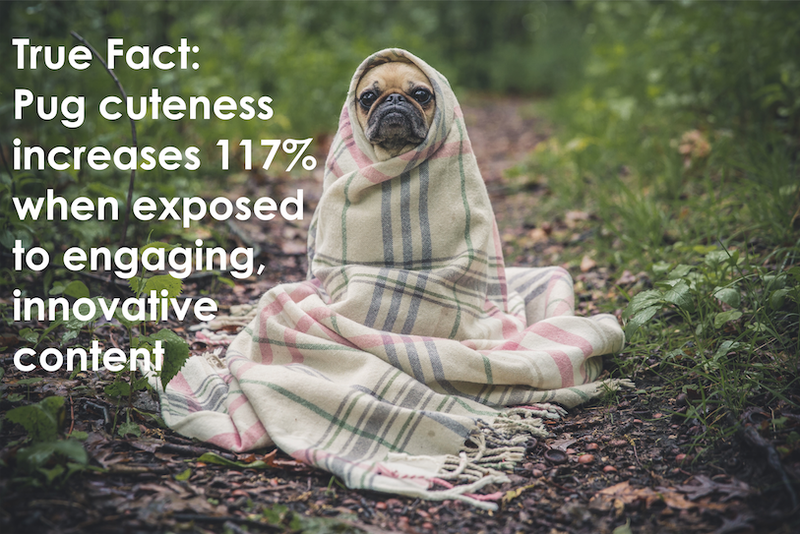 Don’t underestimate the power of a genuine emotional response – it’s frequently the reason why content gets shared. How can you make your content resonate with readers? Touch on topics like how to improve relationships (business or personal), self-identity and self-fulfillment, social movements, or pain points your customers may experience (paired with a solution, of course!). 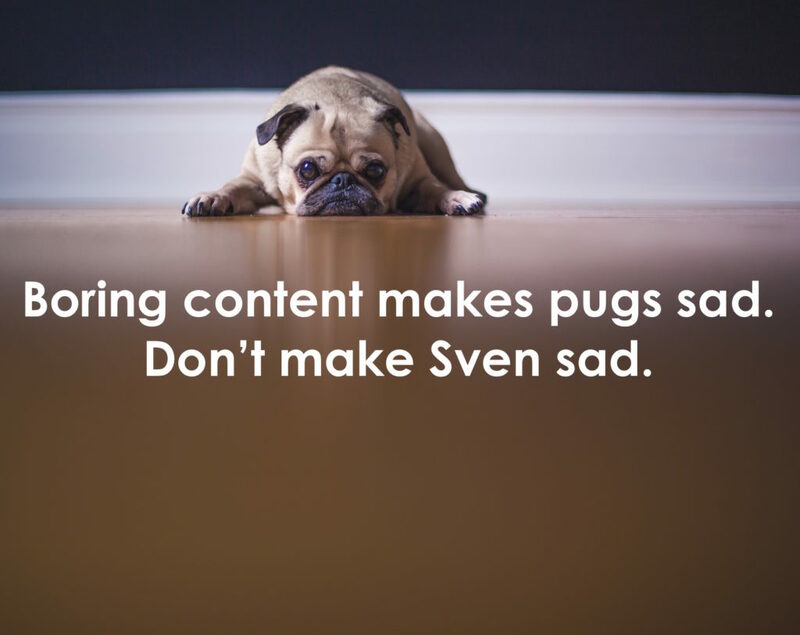 And on the topic of making your content unique, covering a specific niche is key. For example, instead of writing a piece about restaurants in Seattle, we could write about the best food trucks in the Pioneer Square neighborhood. Not only would this resonate particularly well with local readers and business owners (who we would, of course, reach out to when we featured them in our article), but its uniqueness would also give our content better visibility in the overwhelming sea of content about Seattle restaurants. What is the age range of intended readers? Where are they online (AKA which social platforms do they frequent)? Remember, you’ve got two audiences to keep in mind: intended audience and actual audience. Intended audience is the audience you think you should be reaching, while actual audience is the audience you currently have. If you’re lucky, these may be one and the same, but frequently we find that this discrepancy is one of the reasons companies don’t get a great response from readers. For example, Company A writes content to their intended audience: single males aged 25-35 years old making $30,000 per year. They focus on Twitter, making sure they talk about how cheap their products are and how they are perfect for bachelor pads, because those are things that are likely to interest said audience. However, their actual audience is 75% married females aged 30-45 making a combined family income of $90,000 per year and primarily using Facebook. Chances are that all that talk of bachelor pads on Twitter won’t quite resonate or even really be seen – a slight adjustment might just be in order to make sure that Company A can reach both its actual audience and its intended audience. Regularly check native social media analytics to get a realistic idea of who and where your audience is. Facebook and Twitter both provide rich audience data that’s just begging not to be ignored. 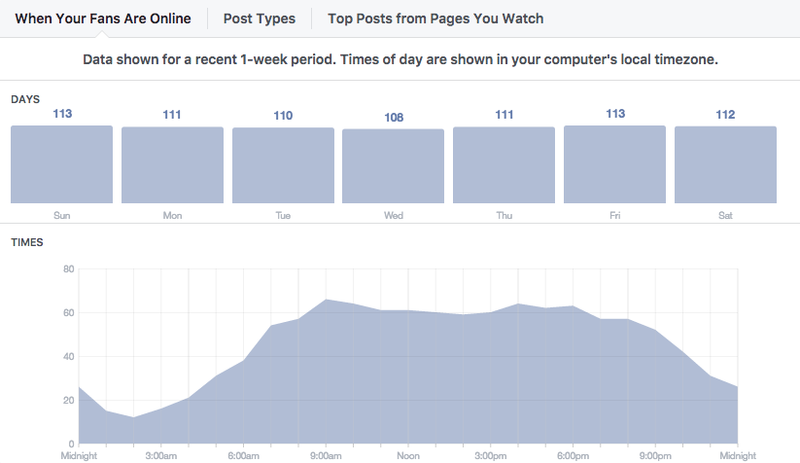 Facebook Insights provides detailed audience information – like when your fans are online. 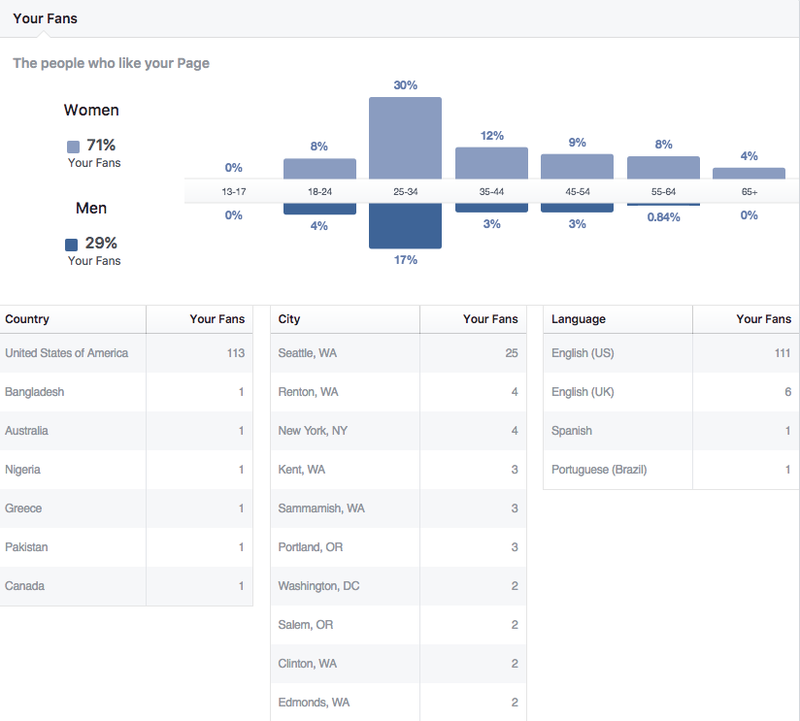 You can also see audience demographics using Facebook Insights – including gender, age, and location. So, start cooking up some great new headlines. What promise will you make – and keep – for readers? Once you have your headline figured out, move on to the content itself, providing value to readers and ensuring that your content will stand apart from the crowd. Finally, look at the analytics and find out who your audience really is. Don’t make the mistake of creating fantastic content that no one interacts with because it spoke to the wrong audience in the wrong place! Don’t miss my follow-up post on Friday, April 8th, where I’ll be covering topic trendiness, takeaways and freebies, visual media, and challenges / CTAs.